… is committed to providing you with the best home ownership. As Pinehurst NC Custom Home Builders we approach every project with a focus on aesthetics, functionality, cost, and structural engineering. Each project is handled with unique perspective and integrity. Bartlett Construction LLC – Custom Home Builders in NC – has established itself as a leader in the industry. Ingenuity and an eye for solutions make Bartlett Construction LLC the obvious choice for home construction services. We maintain control throughout the design and construction process to ensure that your residence is built to the highest quality standards. Our communities and custom homes are always exceptionally beautiful, well appointed, and extremely comfortable. 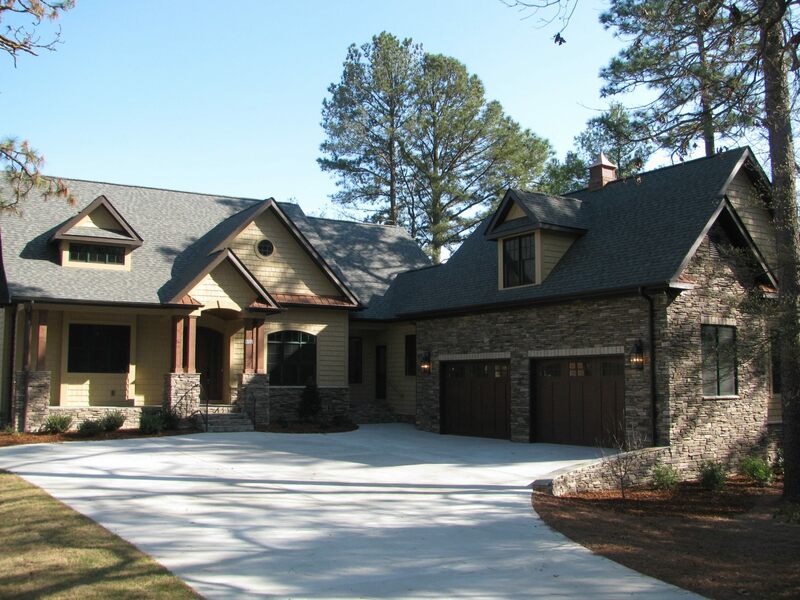 As Custom Home Builder Southern Pines NC we have been creating happy homeowners for over 15 years. Copyright ©2019 Bartlett Construction, LLC | Builder Websites NC by Tangram Media Inc.